The Chicago bedbug ordinance has been in effect since 2013. The ordinance was put in place to ensure that all the stakeholders, landlords, tenants and pest control service providers are taking responsibility and that there is a “plan” in place to ensure that proper pest control is happening and that there are penalties in place for noncompliance. 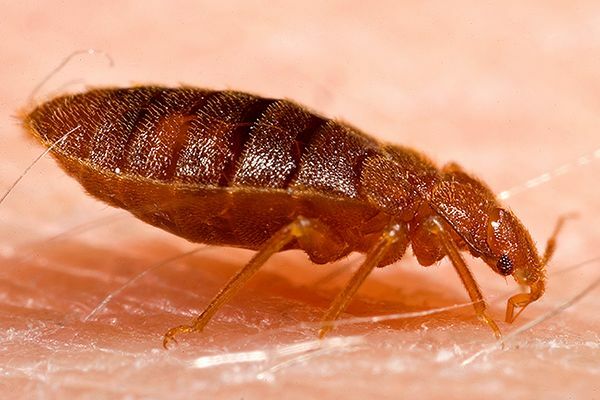 The ordinance requires landlords to pay for bed bug infestations without punishing or discriminating against tenants who report the problem. Step one: Landlords are provided with educational bed bug brochures for new tenants. Step two: Landlords are required to notify tenants of upcoming bed bug inspections and provide instructions for making their home inspection ready. Step three: The landlord must pay for the inspection and for a licensed pest management firm to continue treatment until the bed bug problem is eradicated. Despite these steps, Chicago remains the #1 City in the United States for bedbug infestations. Since this battle has not been won yet, it is important for pest management professionals, including managers, supervisors, and technicians to understand the Chicago bed bug ordinance. Online video course - available 24/7. This entry was posted in Pesticide and tagged Chicago Pest Management, illinois, Illinois Pest Management.